A medium sized forklift weighs about the same as an average dump truck — and can cause just as much damage or injury. In fact, forklifts are still one of the greatest health and safety hazards in our packhouses, warehouses and manufacturing sites. 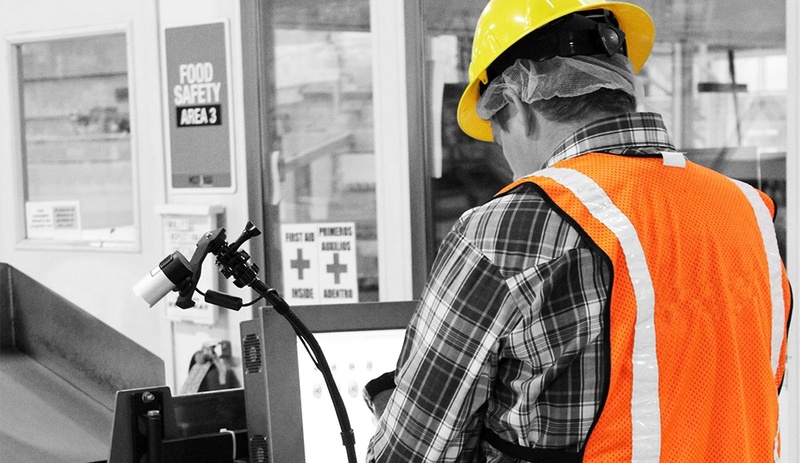 How Personal Protective Equipment (PPE) helps your packhouse operations team. High visibility clothing was once something thought of as unique to the construction industry. Now it is seen as the hallmark of safety in almost every industry, including packhouses and distribution centers. I will never forget discussing the emergence of high vis as a corporate standard with a group of civil engineers. Standing on the pedestrian footpath at the Lions Gate Bridge, they were dressed in suits, ties and fluoro orange vests. They stood in stark contrast to the tourists, sightseers and fitness focused locals in Vancouver, British Columbia.